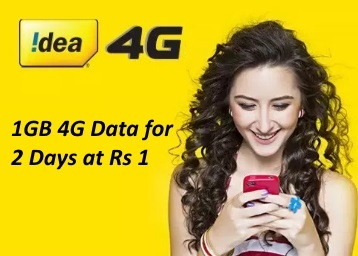 [Specific Users Loot] IDEA 10 GB Free Data For 7 Days !! Hurry !! 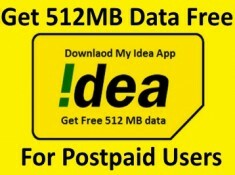 Idea – Get Free 10 GB 4G Data for 7 days (Selected users). 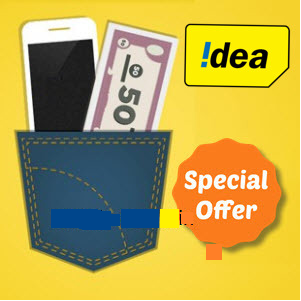 This offer is valid for idea 4G sim users only. 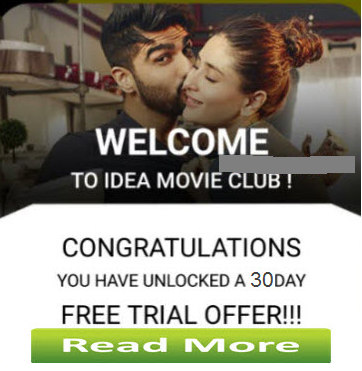 Offer valid in selected circles only. 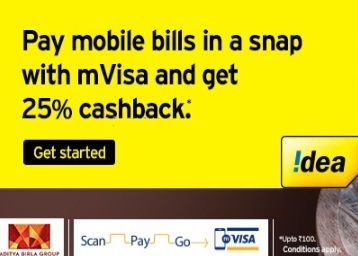 You have to Dial an USSD Code to check your eligiblity for this offer !! 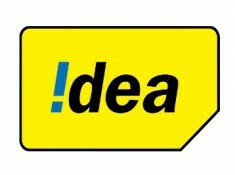 First of all, Dial *800*888# from your idea 4G sim. Now Dial *123# for checking your Data balance.